In fast-casual restaurants, self-ordering kiosks have taken over and have become increasingly familiar to customers. In fact, people are much more willing and comfortable with interacting with a self-service kiosk than they used to be. You can find them popping up everywhere, from hotels to the airport for check-in, and even in movie theatres and grocery stores. The introduction of kiosks in your establishments modernizes the public perception of your business making it more appealing to younger patrons. So, why not take advantage of this trend and implement self-serve kiosks in your restaurant. We all know that long lines are never good for business, but if you’re unable to serve everyone within their desired timeframe, it could have a negative impact. Some customers might leave before they reach the counter while others are just angry that they’ve had to wait, thereby impacting their overall impression of your business. Utilizing a self-serve kiosk, your business has the potential to double the number of orders placed without increasing your front of house staff. With a limited number of staff taking orders at the register, lines can get congested, especially during peak hours. Self-serve kiosks give customers the option to order and pay at their convenience, all the while reducing wait times at the register. By offering customers a completely self-sufficient option to place orders, a self-serve kiosk reduces labor costs and frees up staff to be more productive in another area. In addition, with customers choosing and verifying their own meal items, the likelihood of error can be significantly reduced, further improving restaurant efficiency. With intelligent technology, merchants can take steps to start reducing their overall food wastage and drive down costs. Self-service kiosks help minimize communication error between the front and back of the house. Overwhelmed cashiers can easily misunderstand customer requests, driving up mistakes in the kitchen. Many young-generation guests have come to expect this self-service option. For customers of all ages, a self-serve kiosk is a convenient option. By keeping you up-to-date with changing customer needs, a self-serve kiosk can help improve your restaurant image. Self-service kiosks help provide a well-designed experience for your customers that don’t need as much attention. By allowing some customers to skip the line as they desire, your staff can spend more time ensuring that the customer with plenty of questions get the attention they require. In this way, you’ve met the various needs of your customers and both parties should feel greater satisfaction in the overall experience. It’s vital to liberate your customers from the line, granting them the control to determine how they wish to interact with your brand. Vexilor Ordering Kiosks use well-known and high-quality hardware from Elo. Learn more about the benefits of implementing Vexilor Ordering Kiosks in your business. 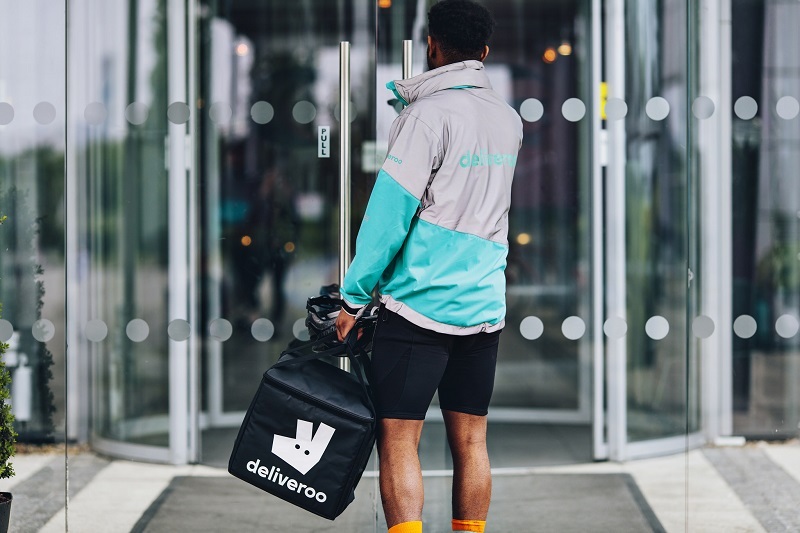 Takeaway Trends 2019: What Technology is Powering the Industry? A 12-year Journey of Self-Learning! © 1999-2019 Givex Corporation. All Rights Reserved.